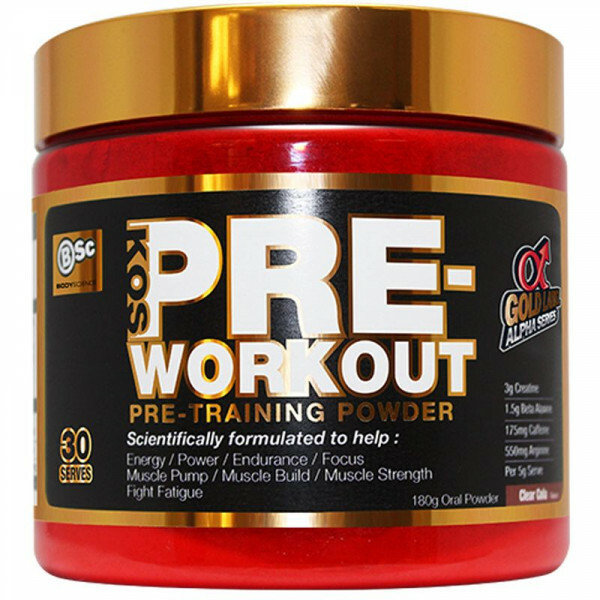 BSC K-OS Pre-Workout is a performance enhancing pre-workout supplement that increases your energy and mental alertness levels.BSC K-OS Pre-Workout will help you workout at a higher intensity for a longer period of time, so combined with a sensible training regime BSC K-OS Pre-Workout will help you stimulate more muscle growth. 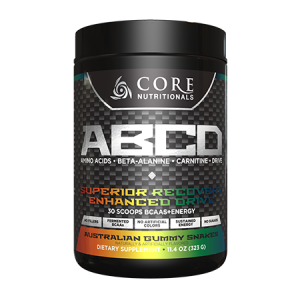 Combine this enhanced muscle stimulation with a diet tailored to muscle gain and BSC K-OS Pre-Workout will help you build muscle. 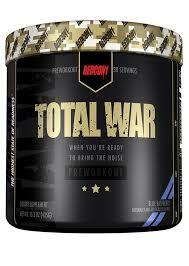 BSC K-OS Pre-Workout should be taken 20-30 minutes before working out. Simply mix 1-2 scoops with water in a MassiveJoes Shaker, shake it up, and drink away! 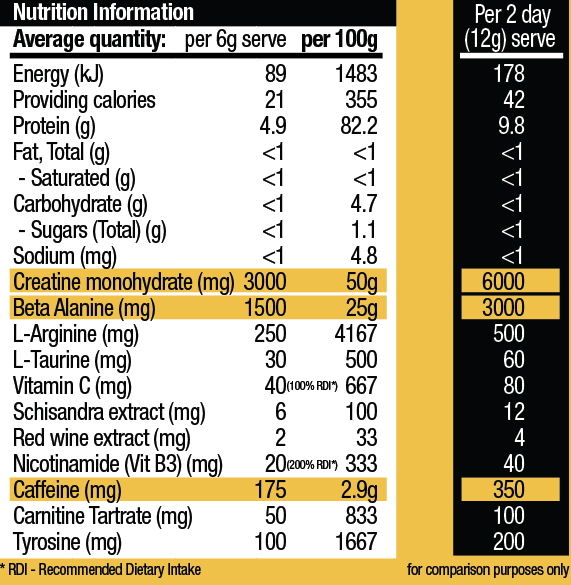 For best results, take BSC K-OS Pre-Workout at least 1 hour after your pre-workout meal on a half-empty stomach. MassiveJoe recommends using BSC K-OS Pre-Workout for 4 – 8 weeks straight, followed by a 2 – 4 week break. 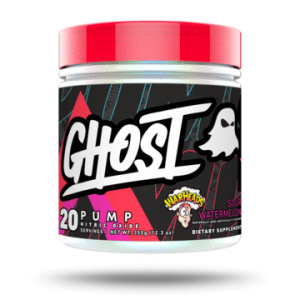 You will experience the initial effects of BSC K-OS Pre-Workout almost immediately – you will notice a sharp surge in energy and mental alertness levels just 20 minutes after your first dose. 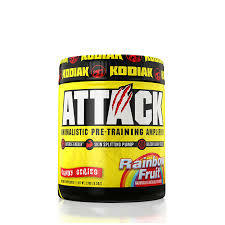 Combined with a sensible dieting and training regime tailored to building muscle, you will start to experience the full performance enhancing effects of BSC K-OS Pre-Workout within the first 2 weeks of use.